Dictionary There are 4 products. 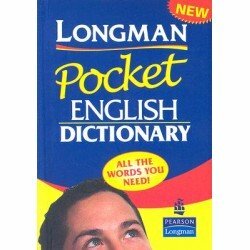 This Longman Pocket English Dictionary with over 16,000 words and phrases is ideal for young learners who need a quick and easy reference to basic words and phrases. 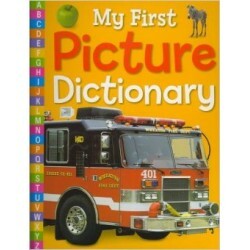 A dictionary for preschool and early elementary grades. Each word is defined by a sentence using the word to describe the object or activity portrayed. 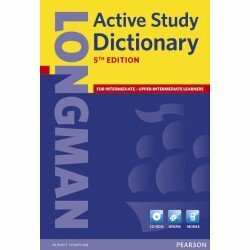 The Longman Active Study Dictionary contains 100,000 words, phrases and meanings, including the Academic Word List. 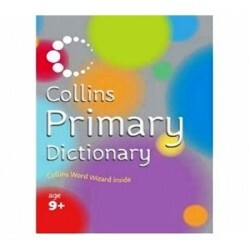 Also features 40,000 corpus-based examples, an Integrated Thesaurus which explains 6000 synonyms, antonyms and related words, 20,000 Collocations showing typical word combinations, clear definitions written using only 2000 common words.